Nestlé Chocolates has kept its place in daily routines, in the hearts of the Portuguese, and in their kitchens for decades. The preferred brand of so many people, had a long period without communicating and, in 2017, felt the need to break the silence and speak to those that liked it. One of the first challenges was to create a brand signature that would mirror its positioning and its meaning. This brand was the chocolate of national reference, always present in families’ daily moments. So, the path became clear, and the communication idea synthesizes the symbolism of the brand: The real experience. 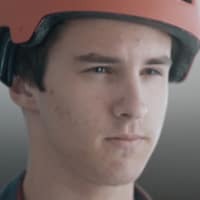 “For authentic moments, only an authentic chocolate” is the moto of the campaign, that integrates four videos, which lead us through different moments, where we see ourselves and where the chocolate is the fundamental piece. These videos were thought for different targets, proving the versatility of the Nestlé Chocolates range and the character of this brand. Generational and always updated, Nestlé Chocolates are the memory of the past, they embrace the present and are going back to the future. 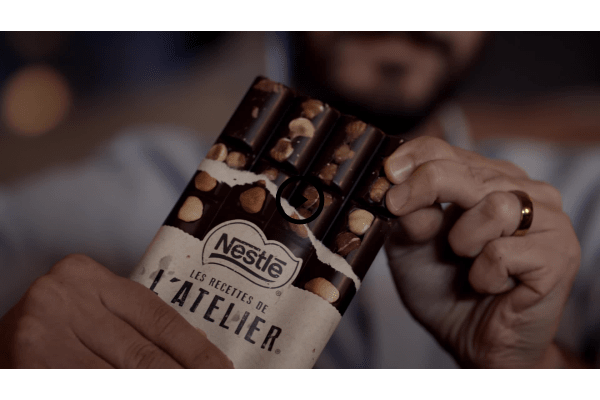 Meios e Publicidade J. Walter Thompson Lisbon presents Nestlé’s Chocolate true experience. Marketeer Nestlé brand has chocolates for every occasion. Dinheiro Vivo A Verdadeira Experiência – a Nestlé assume a excelência do chocolate desde a tablete de leite até ao mais premium L’Atelier/ The true experience - Nestlé delivers the best in all chocolates range: from the Milk tablet up to the premium L’Atelier.